Sunny Days Entertainment, LLC is a fully integrated toy company specializing in solving retailers problems while delivering ultra fun, value added toys to consumers. 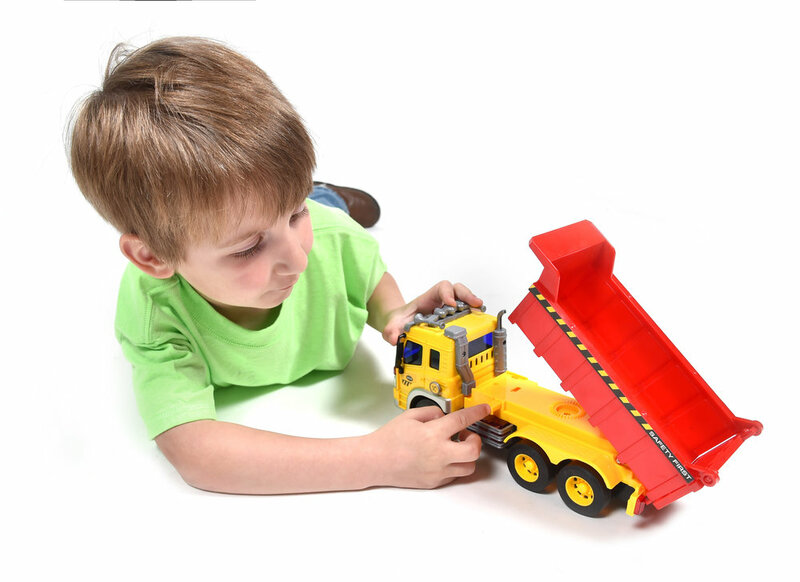 We are a leading supplier, distributor, and manufacturer of branded and licensed toys across multiple product categories. We focus on providing fun & affordable toys for children! Discover our growing range of toys that are sure to provide hours of imaginative play for your favorite little ones. They’re tons of fun for kiddos and great prices for parents!